For Needham residents who are interested in sustainability, composting is a great and easy way to reduce one’s carbon footprint. 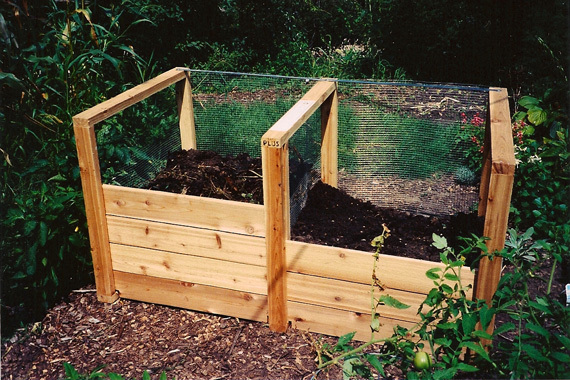 In some homes, up to 30% of all waste can be composted. Diverting this waste from a garbage can to a compost bin not only saves energy by reducing the amount of trash that needs to be processed, but also decreases the amount of harmful methane gas that is released into the atmosphere when food is processed as garbage. While some people enjoy composting right in their own backyards, others are interested but feel that they don’t have the time to commit to it. For those who could use a little help, there are private companies that offer year-round home composing services. 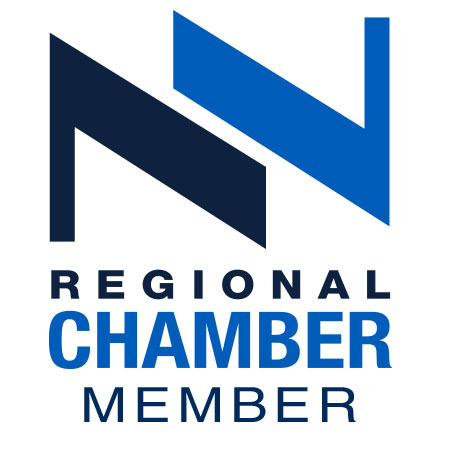 One such company frequently seen around Needham is Bootstrap Compost, which provides both residential and commercial food scrap pickup service. Residential subscribers get a 5-gallon bucket with a tight lid and compostable liner to prevent odors delivered to their homes. Residents fill the buckets with all kinds of food scraps, excluding meat and dairy but including fruits and vegetables, eggshells, grains, coffee filters, tea bags, paper napkins, and more. 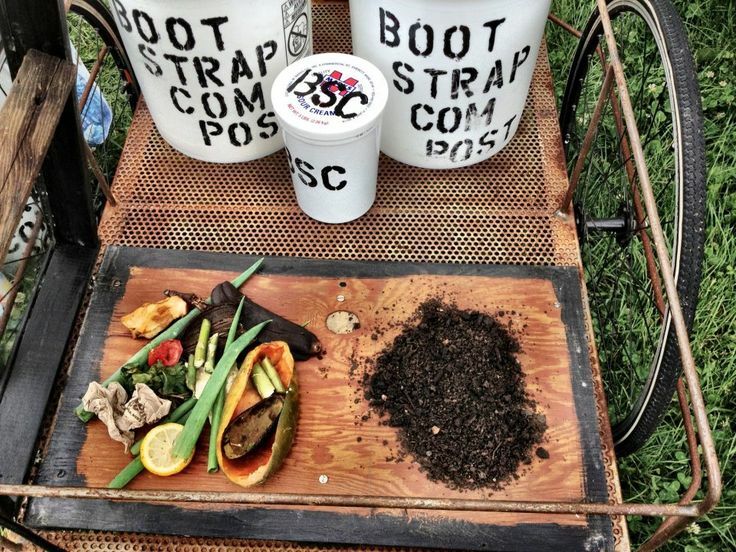 As with other home composting companies, Bootstrap employees come around weekly or biweekly to replace the full buckets with clean, empty ones and take away the food waste. Every four months, subscribers receive five pounds of compost. For those who are not interested in or have no need for compost, their shares are donated to local schools and community gardening centers. 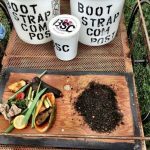 Bootstrap has already composted more than 2.1 millions pounds of waste into 1 million pounds of compost, reducing the amount of greenhouse gases released into the atmosphere by 1.5 million pounds. This is equivalent to forgoing the use of 78,980 gallons of gasoline. 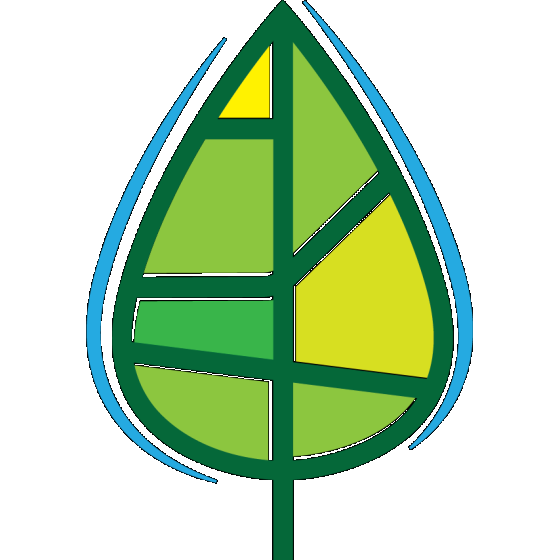 To learn more or sign up for Bootstrap Compost, please visit their website. 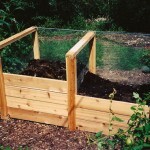 And check out City Compost, another company that offers home composting services in our area. Dirty Boys Composting offers a different service: helping homeowners get their own household compost pile started, and teaching them how to manage it correctly, with the right amounts of greens vs. browns, so that organic materials can be kept out of landfills, where they take up space and release methane, a potent greenhouse gas. Bootstrap is really a great story–started in Jamaica Plain, they use bicycle trailers to collect compost pails when possible, grassroots success story for sure. Dirty Boys Composting looks good too. 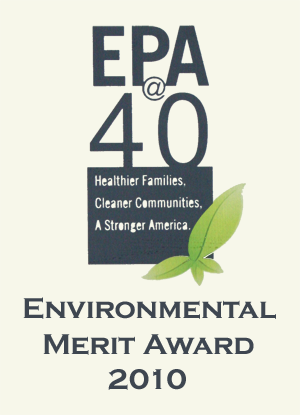 Two other grassroots groups that I keep hearing good things about are OffBeet Compost in Greater Lowell (http://www.offbeetcompost.com/) and Pedal People Coop in Northampton (https://www.pedalpeople.coop/). Thanks.